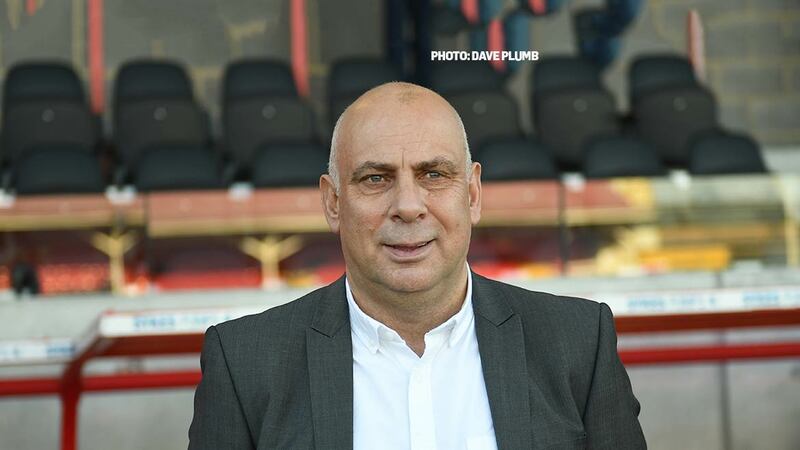 After drawing blanks at Stonebridge Road for years, Sutton earned their second 1-0 win on Fleet soil inside five months — but the home side will be kicking themselves for the manner of defeat as a self-inflicted goal handed the visitors the points. Craig Eastmond got the goal just past the half-hour mark but he was able to capitalise on a header by Jack Powell that fell short and it cannoned off the Sutton man to roll past Nathan Ashmore and over the line. 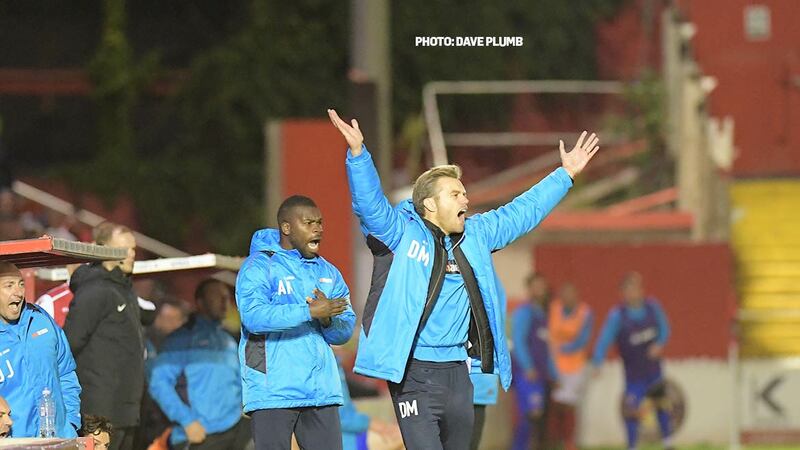 Daryl McMahon recalled Dave Winfield after his suspension and he slotted in alongside Chris Bush and Jack King, with Sam Magri pushed further up the flank on the right-hand side. Corey Whitely and Michael Cheek were also in from the start and that meant Ebou Adams and Darren McQueen dropped to the bench. Sutton, fresh from their endeavours with 10 men against Salford City, were a typically physical and big side but Fleet showed plenty of tempo in the early exchanges. 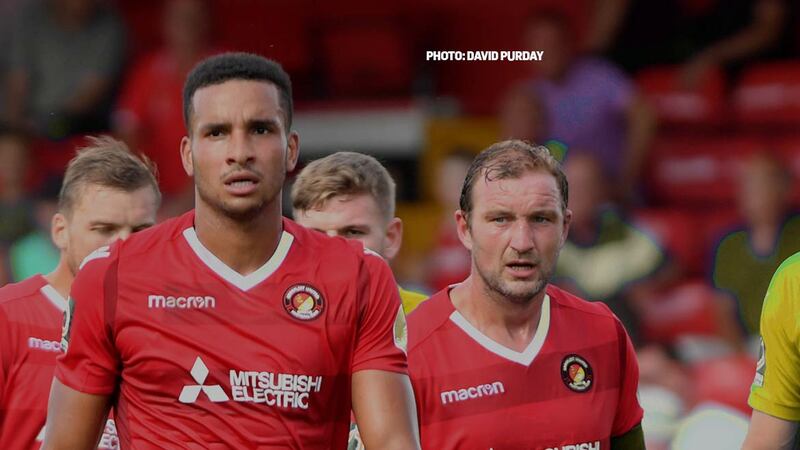 The visitors forced two corners straight from kick-off but after that, Fleet had a fine opportunity when Sean Shelds jinked his way down the left and floated a cross to the back post where Cheek rose and his header came mightily close to crossing the line before Sutton cleared. Shields and Whitely were full of enthusiastic running in the first 20 minutes with Sutton slow to close Fleet’s flair players down. Shields again broke down the left and pinpointed another cross, this time finding Andy Drury, whose header flashed wide. Jamie Butler in the Sutton goal escaped a booking when he sprinted out of his box to flatten Whitely on the far touchline, though Josh Taylor was not so lucky with a more innocuous challenge on Drury moments later. Gradually Sutton took the wind from Fleet’s sails and began to find a foothold in midfield, pressing the service to the home side’s front runners. And they were pacy on the attack, Kieron Cadogan and Aaron Drinan taking it in turns to attack the Fleet left. On 17 minutes Drinan got away from the Fleet defence and arrowed into the box, hitting a shot on target that Ashmore had to turn behind. Whitely was still Fleet’s standout player and on 24 minutes he showed some quick thinking to release Magri on the right, whose low cross zipped across the box and went just past Butler’s post. 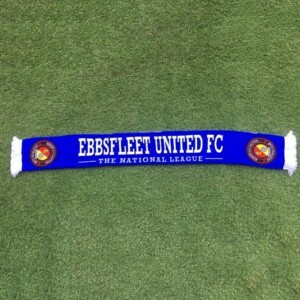 Fleet couldn’t afford to surrender possession against such an opposition but they did it twice in as many minutes. When Chris Bush’s pass for Shields hit Whitely square in the face, Sutton switched play to Ross Lafayatte who drifted into space and should have done better than curl a shot wide of Ashmore’s goal. 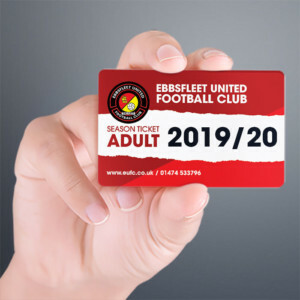 Fleet didn’t learn their lesson, however, and when Powell attempted to cushion a header back to Ashmore, he didn’t connect strongly enough and Eastmond nipped in, and lifting the ball over the goalkeeper with just enough power to carry it over the line. Fleet struggled to make an impact in the 13 minutes left to the break as Sutton simply shut up shop and broke up play sufficiently to interrupt the flow of the game. Powell’s free-kick on the stroke of half-time was cleared back out to him and he hit a decent shot towards goal but that was deflected and skipped behind for a corner. McMahon resisted the urge for change at half-time and Fleet saw plenty of the ball in the second-half but just couldn’t work Butler. Whitely was still working the space in between the channels and Magri fed him a promising through ball but Butler saved the shot at his near post. Cheek then found Whitely again and his wicked cross skipped past Fleet’s attackers to Dale Bennett who cleared, though shouts went up from the Plough End as the ball bounced towards his arm. Sutton were now content to hit the Fleet on the break and impressive Ipswich loanee Drinan drilled a low shot wide. 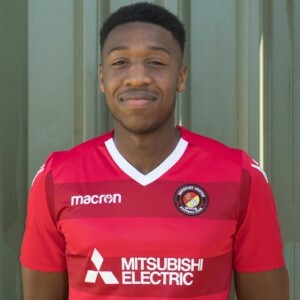 Tom Bolarinwa’s introduction for the visitors was another speedy wide player for the Fleet defence to contend with and he twice broke through but couldn’t get sight of the target. The game became bogged down in midfield, with too many pernicious challenges giving the referee the opportunity to blow his whistle one too many times. McMahon brought on all three substitutes and Fleet continued to enjoy plenty of the ball. Shields managed to find space to deliver a cross that fell beyond Sutton’s back line but Weston was just behind it. A Whitely run 10 minutes from time carried a threat but his shot was seen out for a corner and Sutton, with Dean Beckwith on to add weight in defence, successfully closed down all available space. Fleet fans, meanwhile, were frustrated as two late calls – one for a foul and one for handball in the box – both went unheeded. Sutton had chances of their own, too, with Wishart hitting the top of the bar with a free-kick and Bolarinwa seeing a rising header just curl past the upright. Fleet had one final chance in time added on when Magri’s cross reached Bush in space but the former Chelmsford man was unfortunate to see that fly just wide and with it went the home side’s hopes of any points.